Seller says Sell,Sell,Sell. Don't miss out on this Spectacular home. 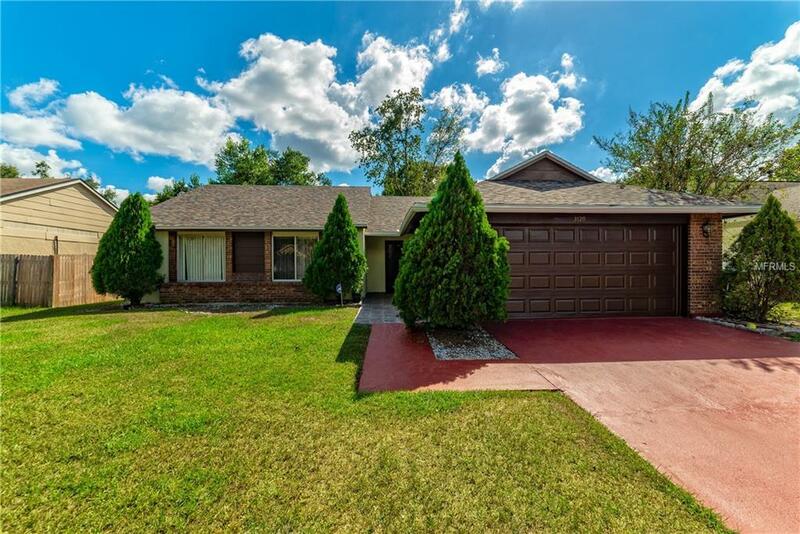 This spacious home features three bedrooms and two bathrooms with a spacious two car garage and a large Florida room ready for entertaining. Roof was recently installed, Big back yard, great curb appeal ready for you to call it home. Come view this home before its gone, plus you pick the carpet color seller pays. Listing provided courtesy of Help U Sell Sunshine Realty.